This is one of the most important books one could consider buying. If you want to learn dry stone walling. I consider this to be the Wikipedia of how to .... you can find this on Amazon. 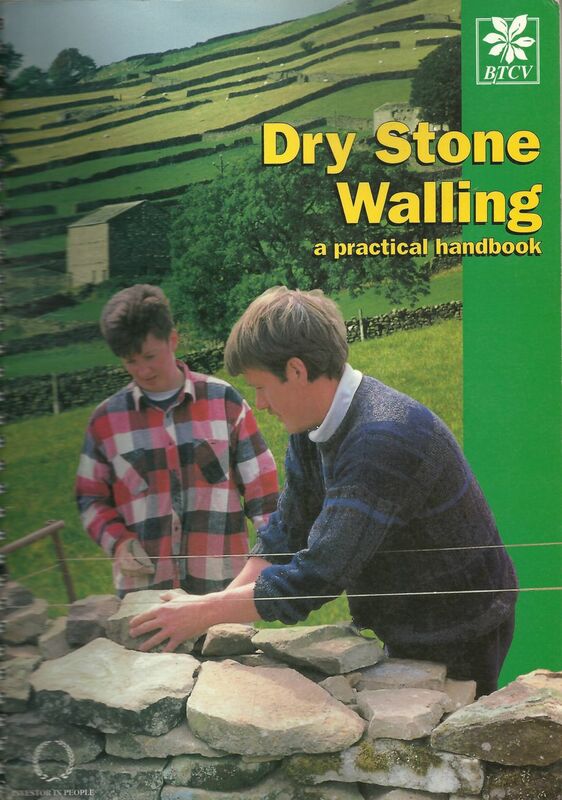 Retails for $45 The Dry Stone Walling is the British handbook for walling. The begin can be a little slow going since it covers geographical areas not shown on any map. Very detailed with images, content, definitions, history and stone. If you don't own this book - you should! I recommend this to new/old wallers, architects, engineers, landscapers, homeowners, quarries, stone yards and any one who loves stone.